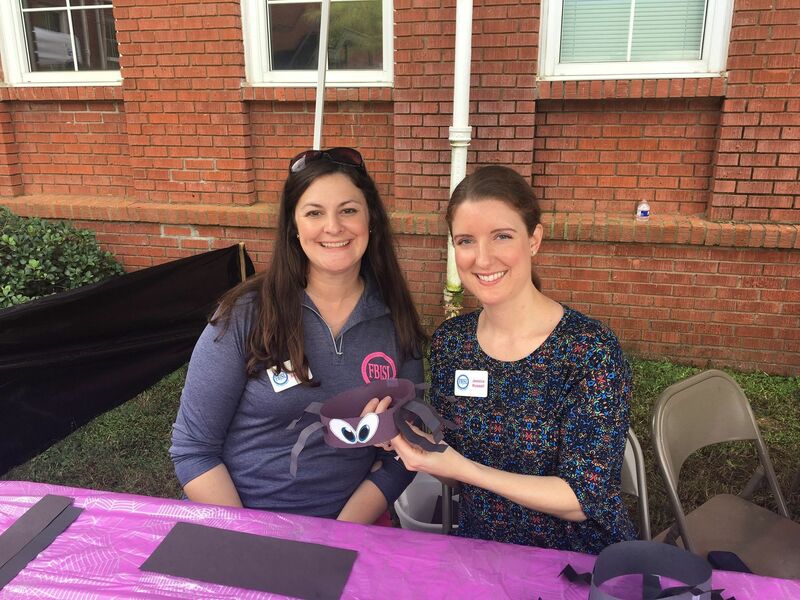 The Fort Bend Junior Service League (FBJSL) is currently accepting applications from charitable organizations interested in benefiting from FBJSL’s 2019 Sugar Plum Market. To be eligible for consideration, applicants must have 501(c)(3) status, serve the Fort Bend community, and fit within the League’s mission, goals, and one or more position statements. FBJSL considers the specific needs of each qualified applicant and selects beneficiaries that it believes will thrive due to FBJSL support. We are delighted to announce our 2017-2018 and 2018-2019 Core Placements! FBJSL Members will have the opportunity to select one of these 6 agencies as their Volunteer Placement for each of the next 2 League Years! 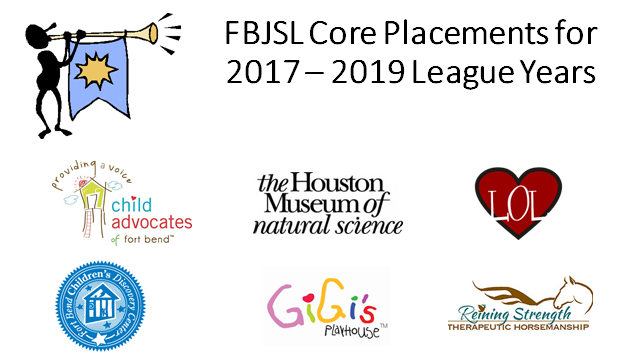 We are confident that the agencies which have been selected will offer many wonderful and meaningful volunteer opportunities for FBJSL membership! 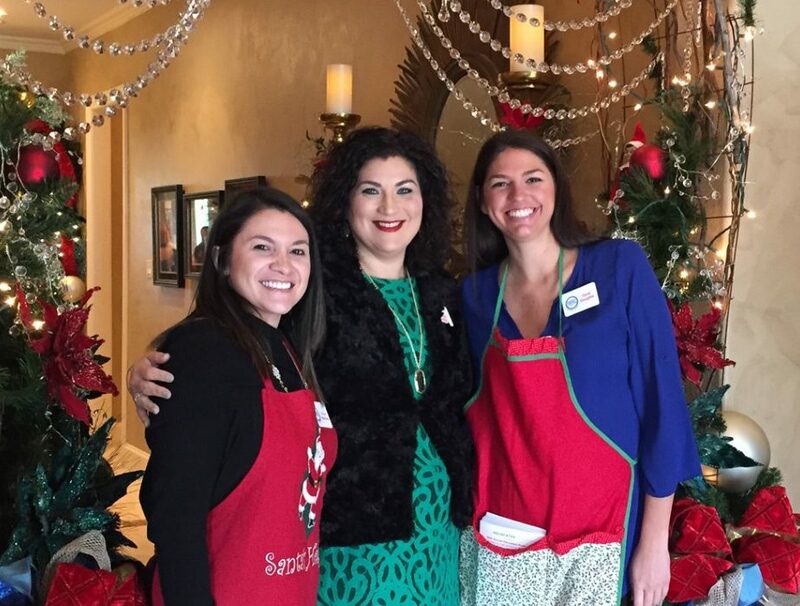 The Fort Bend Junior Service League is excited to bring “Joy to the World” through the highly anticipated annual Sugar Plum Market by raising money for Fort Bend County’s charitable organizations, which provide for those most in need. Since its inception in 2001, the Fort Bend Junior Service League (FBJSL) has found purpose in giving back to our community. Through funds raised at the popular holiday shopping event, the Sugar Plum Market has donated a remarkable amount of over $2.4 million to various Fort Bend County charities. Those grants have and will continue to bring joy into the lives of so many in need. 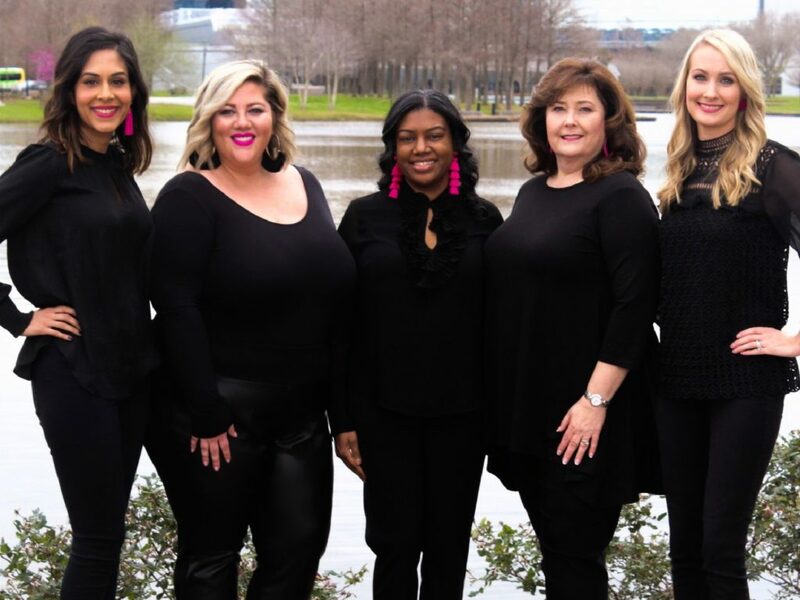 FBJSL is an organization of women committed to promoting volunteerism, developing the potential of women, and to improving the Fort Bend County community through the effective action and leadership of trained volunteers. Our purpose is exclusively educational and charitable as well as providing an atmosphere of friendliness, goodwill and camaraderie for all members. 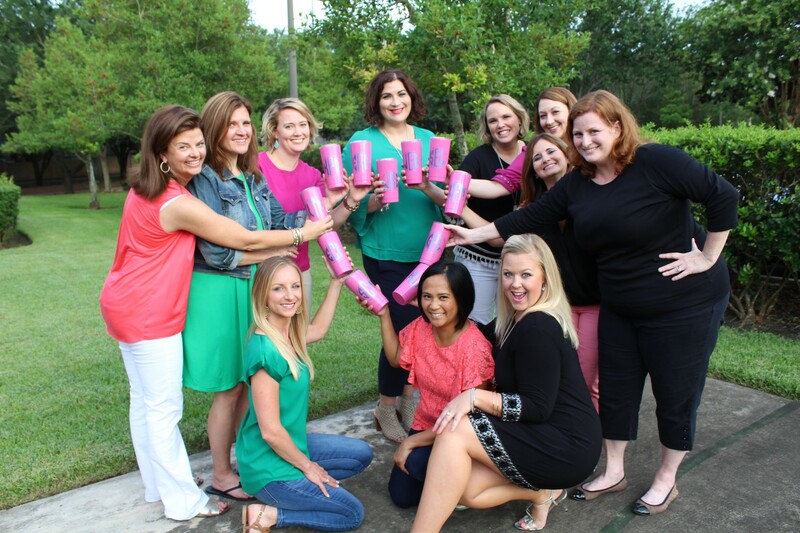 The Fort Bend Junior Service League is dedicated to providing volunteer services, leadership and philanthropy to enrich Fort Bend County. FBJSL is widely recognized for its compassion, integrity and steadfast involvement in community outreach.